Natural sounds are a proven, healthy sleep aid. 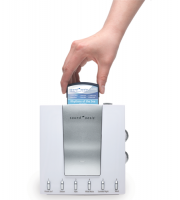 By bathing your room with our #1 rated nature sounds, the S-550-05 provides effective, natural, prescription free sleep therapy. 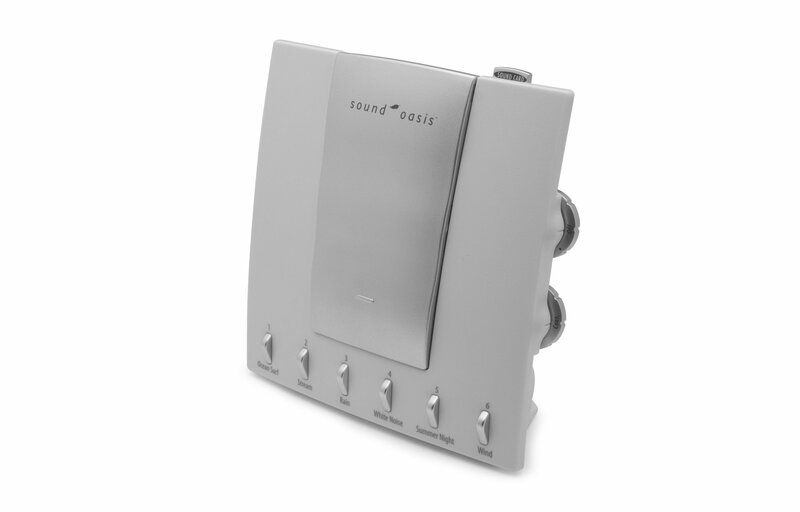 For extra sound variety, add more sounds with our patented sound card system. 6 professional quality authentic nature sounds: Ocean Surf, Stream, Rain, White Noise, Summer Night and Wind. 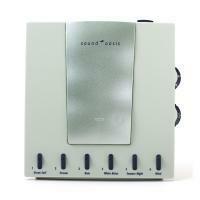 World's only sound card technology for adding more sounds (see available optional sound cards). Note: Uses SC-250 series sound cards only. 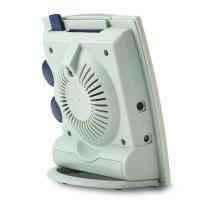 4 position auto shut off timer: Play sound continuously or auto shutoff gently after 30, 60 or 90 minutes. Memory button repeats last sound experience. Powered by AC adapter (included) or 4 "AA" batteries (not included). Omni directional reflective speaker projects sound from the back of unit for rich, deep sound. 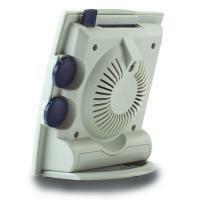 Use upright, on its back or mounted to a wall.